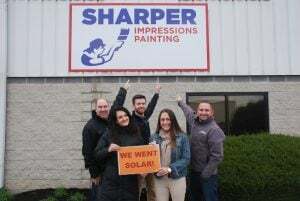 The staff of Sharper Impressions Painting is proud of going solar. The process for powering your business with solar is similar in many ways to going solar at home. Commercial solar offers many different financing models and incentives. When you decide to take your business solar, it is important to look at factors that will affect the solar purchase as well as how you can best leverage the incentives and financing methods available. Some things to consider as a business are how much cash you have on hand and your monthly electricity bills, as well as your ability and desire to finance a system. When going solar, knowledge is power. The more you know, the smarter your investment will be. Direct ownership means the business will purchase the system for its building or property and will own all of its electrical output. Direct ownership of a system makes sense if you have cash on hand, access to financing, or wish to retain ownership of additional incentives like the federal tax credit or Solar Renewable Energy Credits (SRECs). Under third-party ownership, a separate entity such as a solar developer or a group of community investors owns and operates the solar system on behalf of the business. The organization then pays the third-party for the monthly electricity produced by the solar system. A business may prefer a third-party ownership model if it does not wish to process the federal tax credit or maintain the system over its lifetime. Third-party ownership is only available in certain states. Find out where. 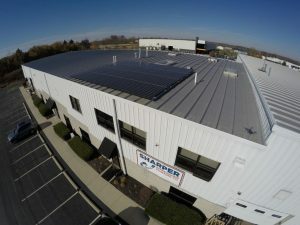 Why your business should (finally) go solar – This is an overview of the benefits of adding solar to your business. Solar United Neighbors Business Directory – Find a round up of businesses with solar in the states where we have on-the-ground programs. 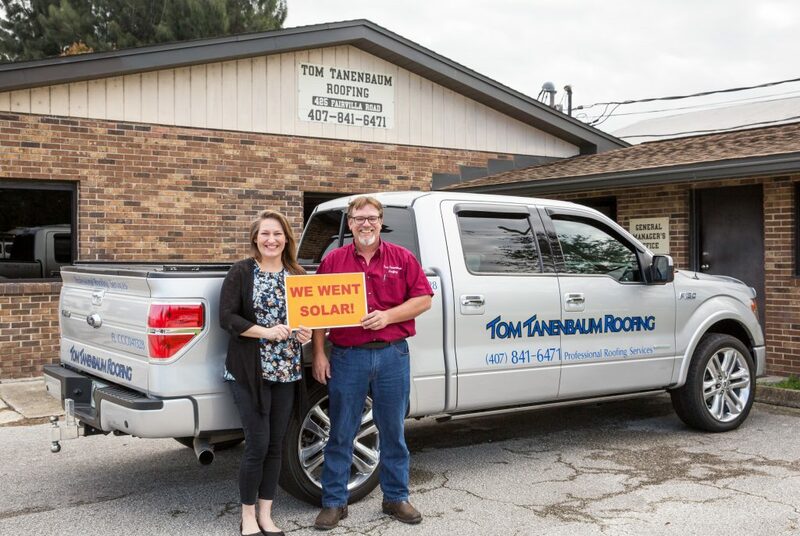 Tom Tanenbaum Roofing went solar in Florida.